I still don't really know what this trip was supposed to mean for me. Certainly to reconnect with old friends, perhaps to forge new friendships. 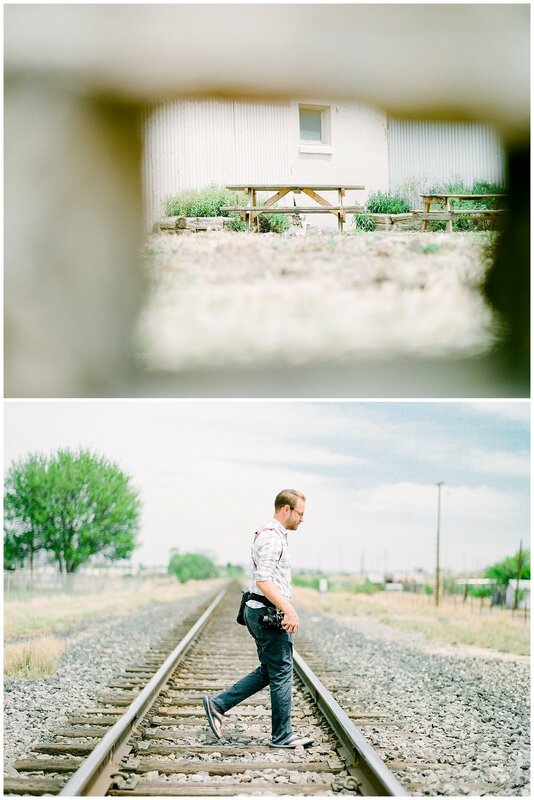 To find solace in the comfort of an artist's haven, in Marfa, was on my mind for weeks beforehand. Sitting with a sense of gentle understanding from others was expected: we are all sensitive and profoundly interested in and about our craft, so being with like-minded people immediately put me at ease. But why am I doing this again? I live 2,366 miles from El Cosmico, and the West Texas Desert isn't exactly home to my favorite creatures (a mixed bag of tarantula and scorpions) and home life these days hardly allows me to put a pair of socks on without chaos. For certain, in some ways, this was a memorial trip and a slice of remembrance for a friend. 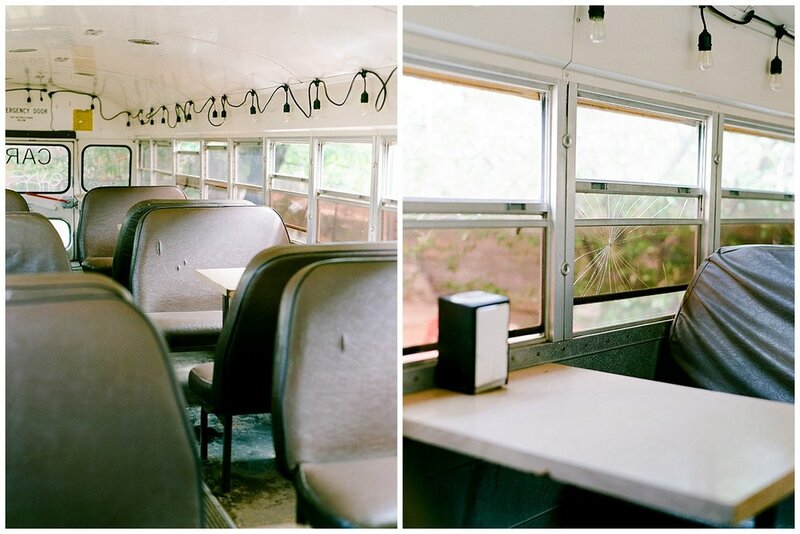 We revisited some of the same spots we stopped at in 2014 along the 7 hour trip across Texas. We pointed out alleyways where we snapped iPhone images and boutiques that had probably changed hands in the three years since we loaded up our last rental car for the journey. I kept expecting to feel sad, to suddenly burst into tears and sink beneath the surface; instead, I felt pure joy, marked poignantly by an old silo in downtown Marfa. There's a lot I could say about this one. Really. A lot. But maybe it's fair to say that words fall short, and that's why I do what I do. All images shot on Fuji400H + Kodak Portra800, Developed + Scanned by the lovely folks at The Find Lab.